Providing refrigerated transport services requires detail and understanding the many facets of produce. Because of this, communication is critical. 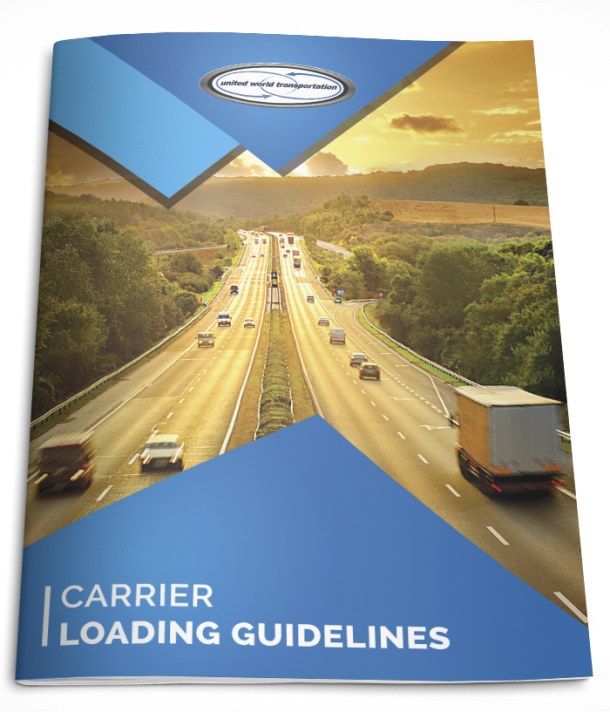 Carriers need to have great communication with their transportation provider so that load details can be communicated clearly up and down the supply chain. Supply chain efficiencies can only be achieved when there is a clear and ongoing communication between all interested parties. This will create a shared understanding of the events involved in a load, and will help to educate each party on industry practices. Below, we receive when communication is most important and the methods of communication that are available. Delays – Refrigerated transport services drivers need to communicate with their transportation provider right away if they experience any type of delay. Delay issues include, but are not limited to, delays at pickup/delivery locations (from waiting for a door, to packing, to inspections); weather delays (especially on mountain passes in the winter); traffic and construction delays. HOS Updates – drivers run out of hours, which many times is caught by the DOT at weigh scales. This may cause a driver to be put out of service. HOS updates need to be communicated to the transportation provider right away, that they can run the miles and asses if delivery is still possible. It is why our CSR department always asks our drivers if they are “on schedule” – providing this information makes sure everyone is updated with the most accurate information. Delivery – like pickup, the details a driver provides upon delivery are critical. Any issues (leaning pallets, damaged cases, temperature variations, product quality and decay) upon delivery need to be communicated right away, and documented in the from of photos (which is why we strongly recommended each driver has a smartphone with camera functionality). Claims – if a claim does occur, it can sometimes take weeks and even months to fully resolve. Being readily available to your transportation provider during this time will ensure that any questions from third parties (salvage companies, USDA inspectors, or insurance adjusters) can be answered promptly. It will also give drivers of refrigerated transport services peace of mind knowing that they can contact their transportation provider at any time with questions or follow up check ins on claim status’. UWT has a dedicated and experienced claims department for this purpose. Phone – the best and most effective way to convey immediate information and ensure all points have been covered. We often suggest that drivers call us first, and then use one of the communication formats to document the conversation or send any backup information that is required. Using the phone ensures that communication on time sensitive issues is as fast as possible. Drivers can call us toll free at 877.273.7400. WhatsApp – a great mobile service that is reliable internationally. Requires cell phone data/wifi service. You can contact UWT’s CSR department via Whatsapp at 604.830.1947. You can download the Whatsapp via the Google Play Store or iTunes App Store, and also download the desktop version to your computer. Skype – another mobile service that has good reliability. This also required cellphone data/wifi, and can be downloaded to a variety of platforms. Each employee at UWT has a unqiue individual skype address. Call us today to get connected! Email – a common way for companies of refrigerated transport services to send critical load information, including in-transit paperwork, photos, and post delivery invoices and accompanying documentation required for payment. UWT has both group emails (for Sales, CSR, and Carrier Relations), and individual email addresses. Text – text is another great way to send your transportation provider quick info. You can text our CSR department at 604.830.1947. Fax/Document Imaging – fax is a traditional method that is good for sending in-transit and post-delivery paperwork. Our fax number is 866.98637401. Document imaging is a little more sophisticated. It optimizes paperwork imagery so that the receiver of the files gets the clearest image possible. Drivers can use our low cost TRANSFLO document imaging service. Blog & Social Media – these two platforms are great resources and provide some great education communication. UWT’s blog provides industry information for refrigerated transport services, focused on market insight, regulatory updates, and refrigerated produce loading guidelines. Check out our blog and social media (Facebook, and Twitter) and get industry informed today! Communicating in a timely manner from all stages of a load will work to greatly increase the positive relationship between you and your transportation provider. In today’s technological trucking landscape, mobile devices offer convenience and efficiency that can enhance many business operations. They are a great asset and must be used to enhance communication for refrigerated transport services. In addition, communication also reduce the potential for claims and/or additional charges. So, make sure you are communicating important information when you need to, and using the method that is most appropriate.